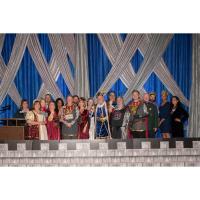 This year’s Greater Riverview Chamber of Commerce (GRCC) Annual Membership Dinner was a Knight to Remember. Each year at this dinner eight awards are presented to very deserving members. The awards include the Businesses of the Year as well as individual recognition for members who have gone above and beyond for this Chamber and/or their community. Emcee Jim Smeaton, Charles Rutenberg - Home Sales Tampa Bay, led the regal festivities throughout the evening. Current President Michelle Mosher, Southshore Insurance Professionals, LLC, chose the royal theme and brought it to life with her majestic table decorations and costuming. The picture-perfect décor and music were provided by On The Move Productions. The Knight’s Feast was catered by Coastal Catering, 2017 Business of the Year Winner. The evening’s theme was also brought to life by the many members who creatively decorated tables throughout the room. Guests were asked to cast their votes for their favorite table prior to the official program beginning. Those votes were tabulated and this year’s winner was declared to be Chick-fil-A Brandon with runner-up awards presented to The Regent and Mackey Productions, LLC. James Pulkowski, James J Pulkowski, CPA, P.A. Thanks to a team of highly motivated raffle ticket sellers, the Chamber was able to give away $2,300 to one very lucky guest at the Superior Residences of Brandon Memory Care table. 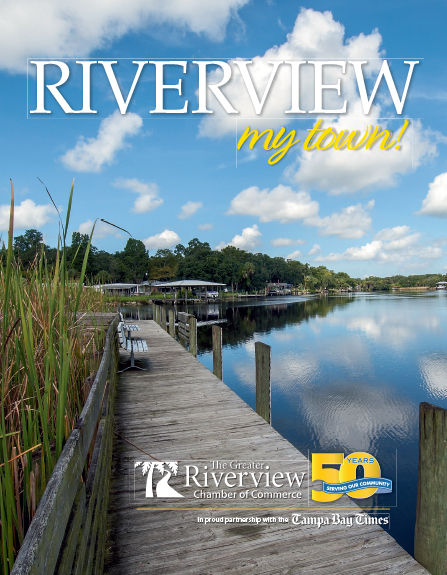 Special thanks to our top sponsors: CenterState Bank – Riverview, Southshore Insurance Professionals, Coastal Bridge Company, South Bay Hospital, Suncoast Credit Union – Riverview, The Mosaic Company, and The Regent.